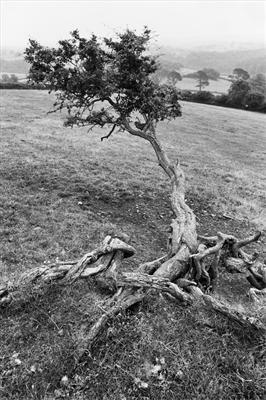 Jan Traylen: Knotted Hawthorn: A Body of Roots. Landscape photographs in B&W and colour. Portfolio: A Body of Roots.